This story was reported in collaboration with The Center for Public Integrity, a nonprofit, nonpartisan investigative news organization in Washington, D.C.
LOS ANGELES -- While other kids enjoyed summer break, a teenager with more on her mind slipped into her only dressy jacket and traveled south to Anaheim, to a nondescript building housing the local office of U.S. Citizenship and Immigration Services. Lithe and athletic, the girl knew she'd be less than a mile from Disneyland, "the happiest place on Earth." But for Maria, a pseudonym, fun was a luxury she couldn't afford that day. At the tender age of 15, she faced an interview to plead, essentially, for her life -- to ask for refuge from violence so chilling her family thought it better to smuggle her to the United States, in the spring of 2013. "Two years ago a friend of mine died in a very cold-blooded way. She died cut to pieces," Maria said in Spanish, beginning to recount what she told a U.S. asylum officer. "My best friend." As she recalled the story again, her soft voice trembled; tears ran down her cheeks. She said police in El Salvador asked her to identify body parts pulled from a bag dumped in a river -- she recognized her friend's birthmark on one of the legs. She said she also witnessed a boy shot and dragged off after a soccer game -- he was later found hanged. 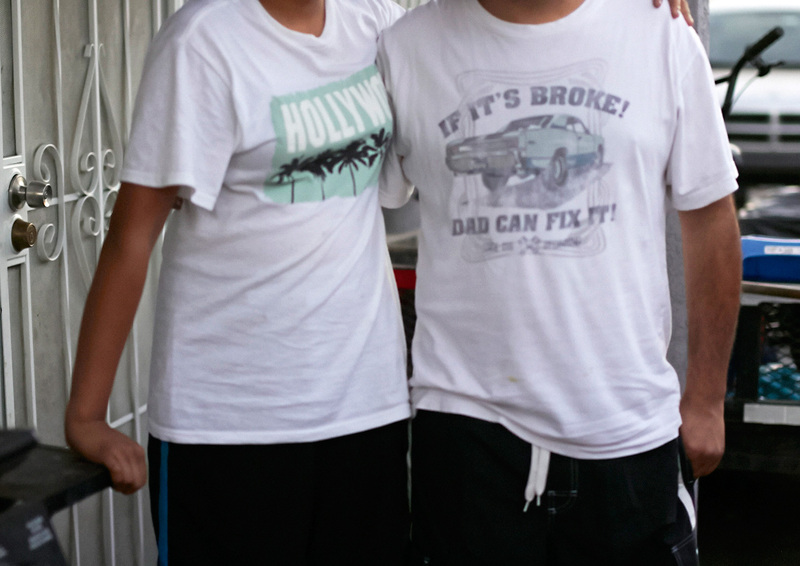 And before she fled, Maria said, she'd been asking her father, a U.S. truck driver, for more and more money so she could pay murderous MS-13 gangsters $60 a month to leave her alone. "I was traumatized," Maria sobbed. "I still am from seeing that body split apart. That dismembered head. Those arms. ... As time went by, I didn't want to go out, or eat, or do anything. The only thing I wanted to do was to die. I told myself that the same thing could happen to me." After the 90-minute interview, the asylum officer told Maria she might know the outcome of her request in two weeks. More than three months later, after starting 11th grade this fall at an LA public high school, she was still waiting for an answer. In coming months, the American asylum system's treatment of young people like Maria will be tested as never before -- on U.S. soil and in Central America as well. The challenge to the system's integrity and humanitarian obligations follows an 88 percent increase in "unaccompanied minors" seized at the border this year. More than 66,000 kids traveling without parents were apprehended by the Border Patrol between October 2013 and the end of August. News footage showed minors from Honduras, El Salvador and Guatemala simply walking up to agents to be taken in. Now a record number are expected to apply for asylum based on gang persecution, a basis for refugee status that's becoming more common. It's also a highly debated area of law. The White House on Sept. 30 approved a plan to allow a limited number of minors to apply for refugee status -- the equivalent of asylum -- from inside those three Central American countries if their parents are in the U.S. with legal status, including, potentially, parents with temporary legal status. In the court of U.S. public opinion, some have already reacted with unvarnished hostility to the flood of teens and preteens and their claims to be seeking a haven from relentless violence. "They're going to be sucking us dry," Cape Cod resident Mary Woodruff said, as Boston's WBUR radio taped public debate over a proposal to shelter detained kids at a National Guard base in the popular vacation region. Yet the public writ large seems to be conflicted. Fifty-two percent of respondents in an Associated Press-GfK opinion poll in late July said children claiming to be fleeing gang violence shouldn't be treated as refugees in need of asylum. Yet a survey by the nonpartisan Public Religion Research Institute the same month found 69 percent support for allowing minors to stay if U.S. authorities decided it was unsafe for them to be deported. 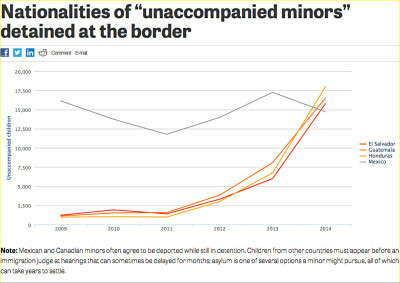 Unaccompanied minors have an indisputable right to request an immigration hearing and seek asylum, but immigration skeptics want these kids to be treated more like adults who are subjected to rapid "credible fear" tests that can lead to their "expedited deportation." Refugee rights advocates, meanwhile, are trying to make sure these kids -- who have no right to appointed counsel -- have help from attorneys. As federal officials rush to prioritize resolution of minors' applications, members of Congress are aggressively attacking the current asylum system as well as children's claims they actually face mortal threats. Meanwhile, pro bono lawyers are struggling to document horrors some teens have faced -- while line-level asylum officers face decisions about matters children tell them could mean life or death. To win asylum, or refugee status, even children have to go beyond simply proving that they're being truthful about terrifying experiences. "While age should be taken into account in making the persecution determination," says an asylum officers' training guide, "not all harm to a child, including physical mistreatment and detention, constitutes persecution." "As traumatic as it is seeing your friend or family member executed by a gang for refusing recruitment or refusing an extortion demand," Manny said, "generally speaking that would not be considered grounds for a refugee definition." Officers must also be convinced, Manny said, that children's suffering had a "nexus," or was rooted in a persecutor's intent to harm them because of one or more of five reasons: religious or political persuasion, race, nationality or because they belong to an identifiable "social group" that's persecuted and unprotected. Since minors, like adults, have no right to the appointment of counsel in deportation or asylum proceedings, they largely depend on nonprofit and pro bono attorneys who often need crash courses from colleagues because they've never studied asylum law. State bar associations have put out calls for members to volunteer -- beginning with initial appearances the kids make before immigration judges. Kids are also showing up for help at advocacy groups like Los Angeles' Esperanza Immigrant Rights Project, Chicago's National Immigrant Justice Center and Washington D.C.'s Capital Area Immigrants' Rights Coalition, among others. 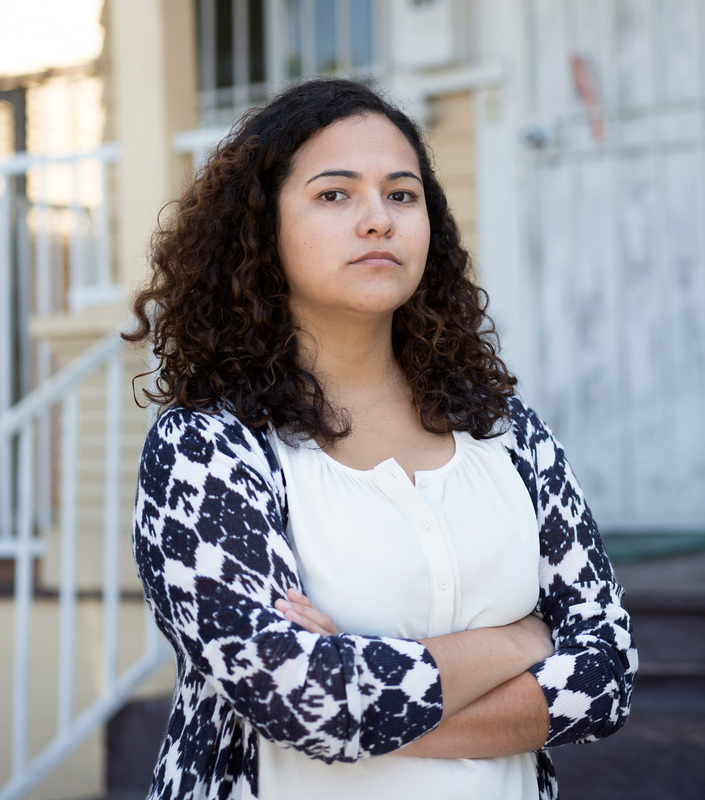 Kids in Need of Defense, a nonprofit in the nation's capital, is scrambling to match Central American minors with counsel from a pool of 8,000 potential pro bono lawyers nationwide that the group has developed at law firms, corporations and law schools. The Justice Department, though, is pressing ahead with $1.8 million in grants to groups to bolster legal representation for kids under 16. The Department of Health and Human Services, which runs shelters for the minors, announced in late September that it's providing $9 million in grants for two years to fund nonprofit legal aid groups that provide counsel. It's unclear exactly how many kids will get counsel, but it can clearly make a difference. A recent analysis of a decade's worth of immigration court records showed that 43 percent of about 100,000 juveniles in the courts had counsel. About half of those kids were ultimately allowed to stay for various reasons, asylum among them. Only one in 10 without counsel was successful, according to researchers at Syracuse University. "An attorney is so, so central," said Lisa Frydman, managing director of the Center for Gender and Refugee Studies at the University of California Hastings College of the Law. "How does a child begin to understand what kinds of evidence they have to put together," Frydman said, "or begin to understand what the definition of a refugee even means?" 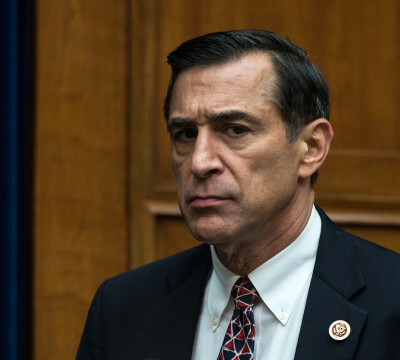 Under current federal law -- laws some in Congress now want changed -- minors who arrive on their own must be released from Border Patrol custody and placed in shelters within 72 hours. They receive basic child-friendly legal briefings. And if they are from "non-contiguous" countries, like those in Central America, they must be given a date to appear before an immigration judge before they can be deported. If asylum officers don't subsequently find children eligible for asylum, their cases return to immigration courts, where they can again argue for asylum in a hearing that can be more adversarial, with a government attorney cross-examining them. 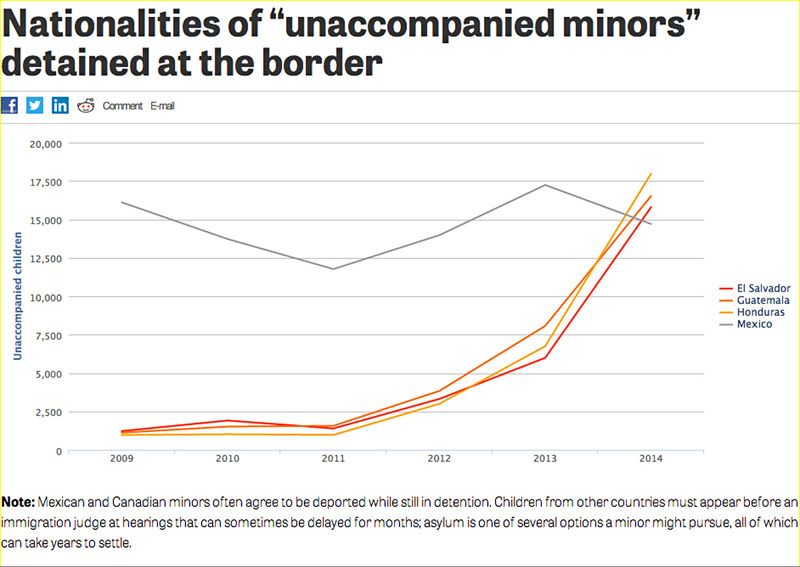 Between October and the end of June, more than 1,500 asylum requests were filed by unaccompanied minors. They added up to only 4 percent of all asylum applications nationally during that time. But minors' requests did more than double in less than a year. By the end of June, about 2,180 cases -- including Maria's, in Anaheim -- were pending resolution nationwide, according to data provided by U.S. Citizenship and Immigration Services. During the first nine months of the 2014 fiscal year, 65 percent of kids interviewed by asylum officers were granted refuge -- a rate criticized as excessive in a widely covered press release issued in July by House of Representatives Judiciary Committee Chairman Bob Goodlatte, a Virginia Republican who opposes federal expenditures on counsel for unaccompanied minors. He declined to comment further. Goodlatte's July release alleged that too many kids were being rushed to undeserving asylum status on the basis of "proven or possible fraud," citing an internal report from the Department of Homeland Security. What the release didn't say was that the overall numbers of kids approved during that time frame was modest: just 108 minors. Asylum officers attempt to resolve cases within a few months of receiving an application. Kids' lawyers say the process is accelerating now that the Department of Homeland Security, the umbrella agency handling border and immigration matters, has made minors' cases a priority. 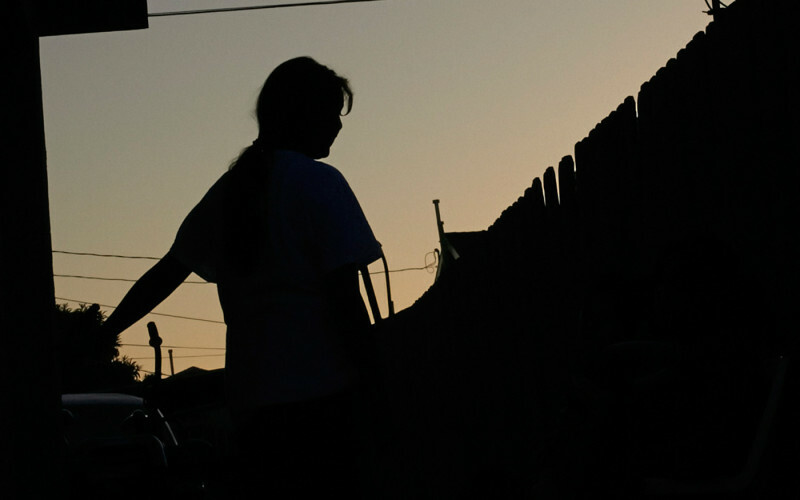 To help frame minors' stories, lawyers say they routinely submit, with applications, U.S. government reports acknowledging the pervasive, brutal control organized-crime rings now exert in Central America. In 2012, the U.S. Treasury Department designated the notorious MS-13 gang -- which Maria said preyed on her -- as a "transnational crime organization" involved in global narcotics smuggling and other crimes. A U.S. State Department report also warned in 2006 that kids as young as 8 were targets for gang recruitment, extortion and retaliation in some countries. A Congressional Research Service paper issued in July took note of a United Nations survey of about 400 Central American minors in U.S. custody in the fall of 2013. About half said they had experienced "serious harm or threats by organized criminal groups or state actors," references to gangs and to corrupt police. "What you're seeing is a flood of illegals coming here prepped to say whatever they need to say to get to stay here because the president of the United States has told them, in no uncertain terms: If they get here, he won't enforce the law," Issa said at a June congressional hearing. Reports of "cheat sheets" composed by smugglers hired by parents fueled the idea that kids were making stories up. Maria said it was her idea in 2013 to flee El Salvador, not her father's, and she implored him to help her. "The majority of my friends that have stayed in El Salvador are terrified. Some tolerate beatings; others, threats. Others are in the gangs now. Waiting to see when it's their day to die," Maria said, her voice shaking. "It's a country where no one can even play safely, nor think. Nothing," she said. "The police are dominated by the gangs. You go to complain about a gangster and a little while later, they know about it." They've also argued that kids who resist gang recruitment and face brutal retaliation are a social group, along with kids who witness crimes where police are either incapable or too corrupt to protect them from retaliation. Patricia Ortiz, Esperanza's managing attorney, is confident that the kids whose cases she's taken are truthful. "Just because all of them are telling similar stories does not mean that they are lying," she said. "It just means that they're living in a country where they are not safe, and they're in a country where they can't walk out into the street without being afraid of being murdered or hurt or facing some kind of harm." Former asylum officer Manny said officers are trained to spot stories that raise suspicions. They receive bulletins if details in multiple applicants' stories seem oddly similar. "What to look for," he said of children, "is basically the consistency of their testimony, whether they seem like they believe it or whether they seem to be speaking vicariously through someone else." Read the rest of the story on The Center for Public Integrity's website.